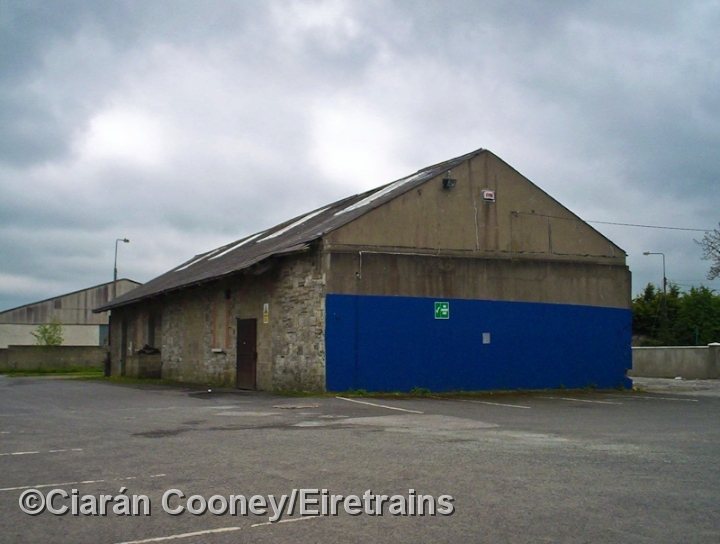 Navan Junction Station was once quite large, and boasted four platforms, with the GNR station buildings located in the centre. 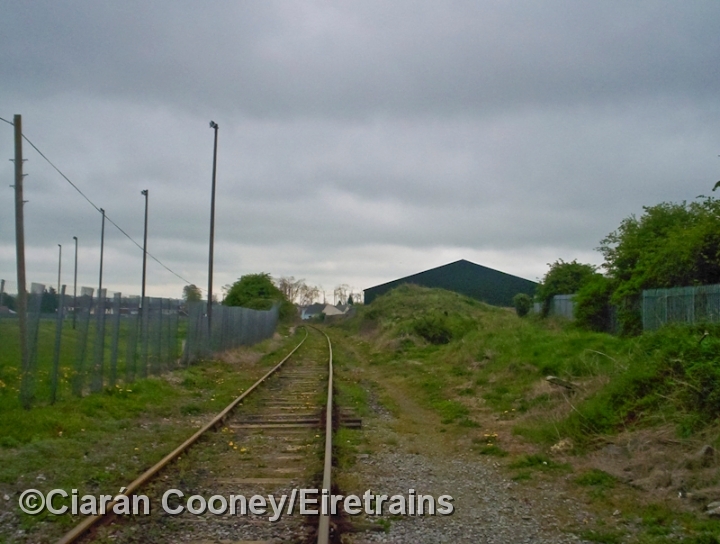 Today, only the disused down GNR platform and the MGWR goods shed remain, all other buildings have been demolished. 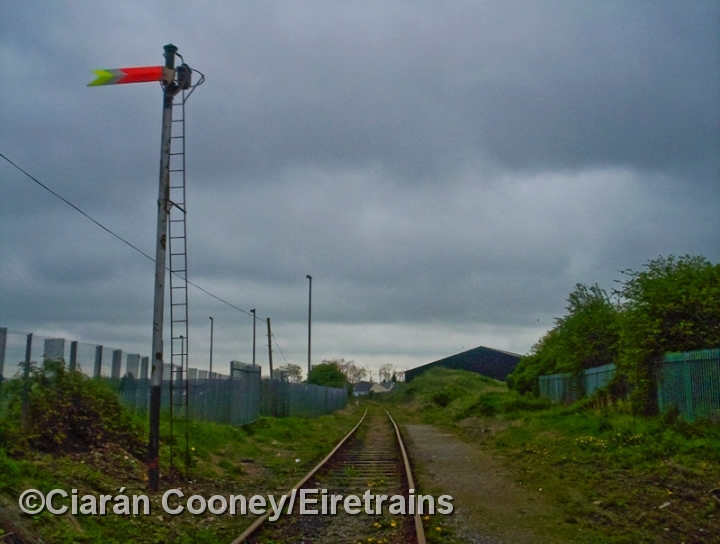 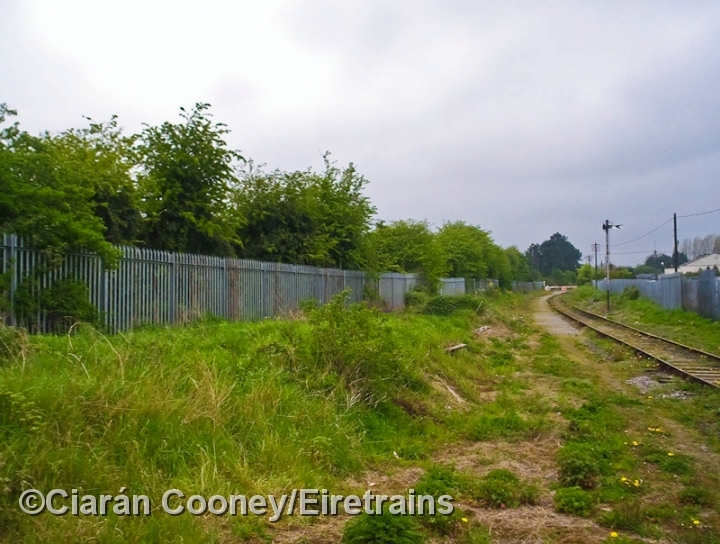 The junction site for the line from Clonsilla however can clearly be seen today. 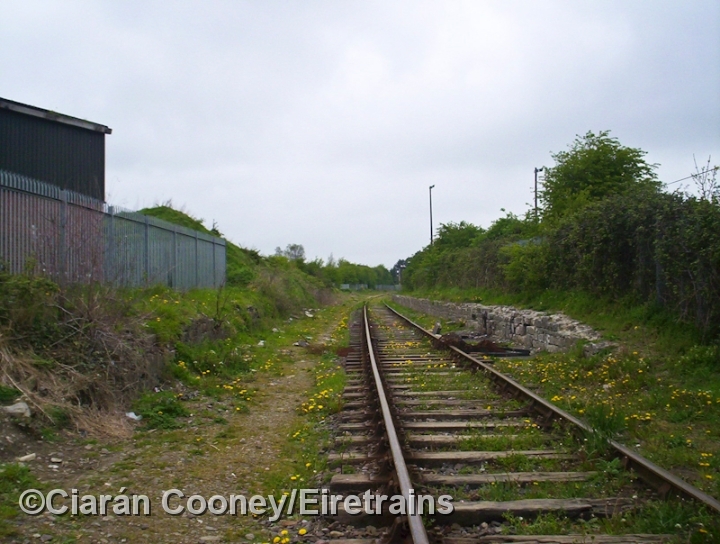 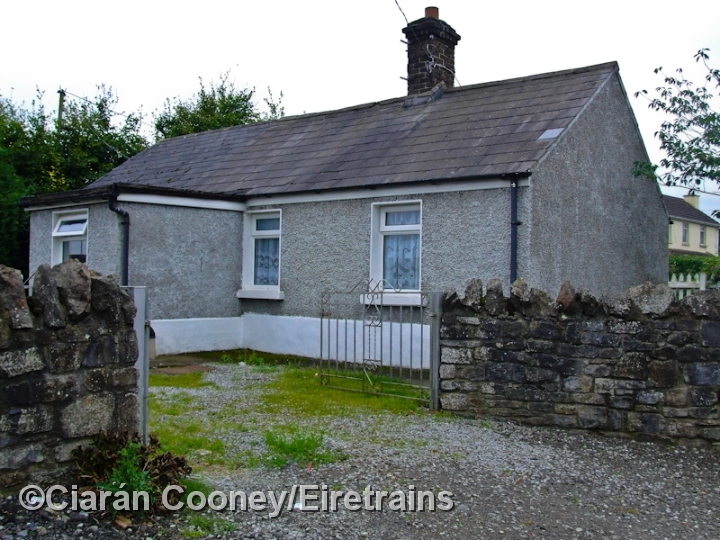 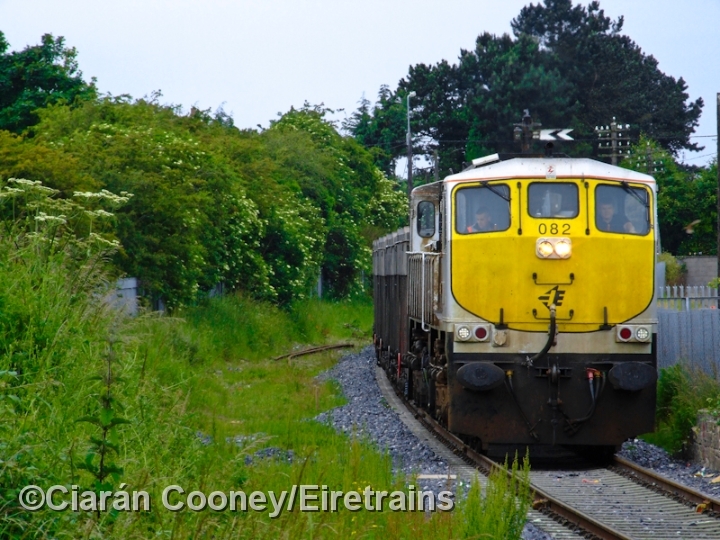 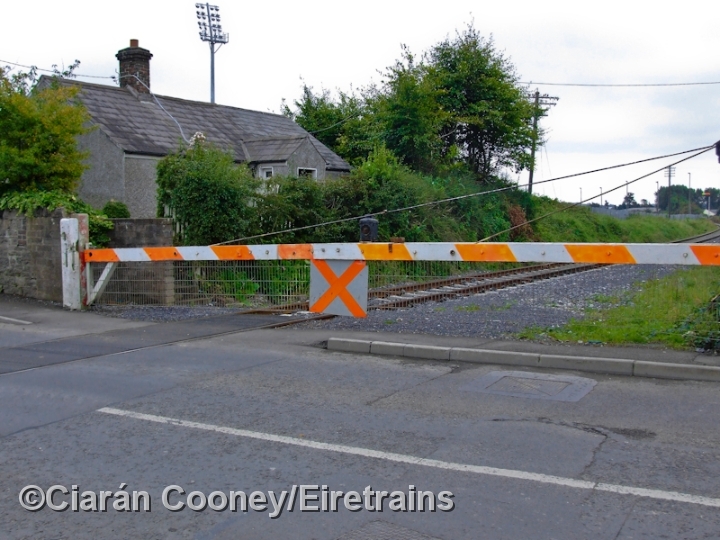 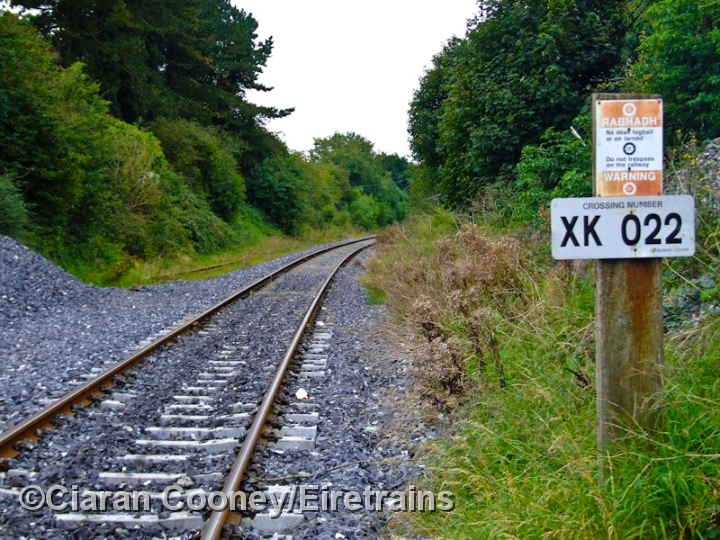 The Clonsilla to Navan line, which had been lifted following closure in 1963, may reopen in the future as Navan has become a well established commuting town for Dublin.